While early sobriety is an exciting time of rebirth and growth, the fear of relapse is often times a very real threat for us. 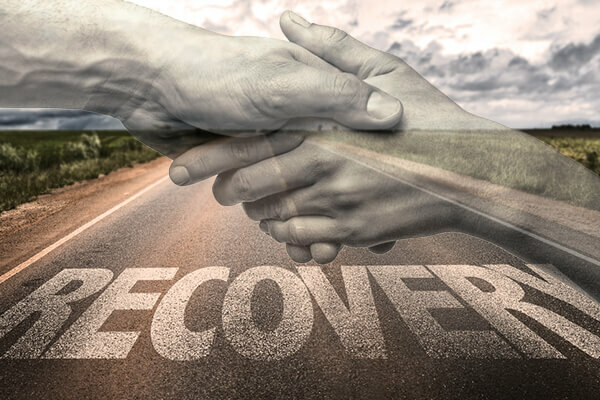 Relapsing back into drug and/or alcohol addiction unfortunately negates all our hard work, and means we will have to start over again if we want to get sober. The good news, however, is that relapsing is a process that usually does not simply happen in an instant. The fear of relapsing is actually a healthy fear to have in early sobriety, as it may motivate us to stay firmly on the path in early sobriety. Here we break down some very simple and common relapse prevention strategies for those of us in early sobriety. Having a strong support group is not only essential to our recovery, but it often times is one of our greatest defenses against relapse. Sometimes we are the last people to see that we are headed down the path to a relapse. Many times it is our support group that will notice changes in our behavior long before we do. Support groups keep us accountable to each other. Commitments to recovery are another excellent defense against the first drink/drug. Examples can include committing to making coffee for a meeting, chairing a meeting, setting up a meeting, and countless other commitments. Once again, these provide us with accountability to our fellows in recovery and provide an excellent defense against relapse. If it is not broke, do not fix it! This saying also applies to our recovery. Many of us couple our recovery with outside help, such as therapy for example. Once we start feeling better in early sobriety, we may become tempted to stop attending therapy. This usually is never a good idea, and we should stick with what is working for us while in early sobriety. A 90-in-90 refers to the goal of attending 90 meetings in 90 days. While many people do this in the very beginning of their sobriety, it is never a bad idea to recommit to doing another one. A 90-in-90 is an excellent way to stay in touch with recovery, find new meetings, and to meet new people. There is a reason why such a strong emphasis is placed in recovery on helping others- it helps us to stay sober. Helping others (whether they are in recovery or not) works at keeping us sober simply because it takes us out of our own mind, and instead focuses our attention on someone else. Stagnation is often times the enemy of recovery. It is vitally important for us to keep growing in our sobriety. If we feel ourselves becoming stagnant, it is important to jump into many of the suggestions in this guide, such as taking a commitment, 90-in-90, etc. Stagnation is actually an excellent warning sign for us when it comes to relapse prevention. Our addiction usually conditions us to become comfortable in incredibly unhealthy situations and relationships. Conversely, we become incredibly uncomfortable in normal situations that may help us, such as recovery! We need to always do the things that make us uncomfortable, such as opening up to someone in recovery, calling our sponsors, helping others, etc. Boredom can often times be a relapse trigger for many people in early sobriety. Sobriety does not, however, have to be boring! There exists countless fun things to do in recovery, such as recovery dances, conventions, marathons, sober sports leagues, and countless other things. Us addicts and alcoholics tend to sometimes have “short-term memory loss” when it comes to the pain of our past. Thus, never forgetting the pain of our addiction and remembering where we came from is vitally important to preventing relapse. Many treatment centers have alumni groups in which we can join. These often times will help us “keep it green”, and remind us of the pain we went through to get where we are today. A homegroup refers to a meeting in which we join (as a homegroup member) and attend every week, including a business meeting once a month. It is highly recommended that those of us in recovery join a homegroup, as it keeps us accountable to the fellowship on a weekly basis and helps us to develop a support group. Sponsorship is one of the most important parts of the recovery program. A sponsor is someone we can be completely honest with and who will give us guidance through early recovery. Much like our support group, a sponsor will often times see the warning signs of an impeding relapse before we do, and thus is a critical component of relapse prevention. Sometimes our pride and ego can greatly cloud our judgment. For example, we may be ashamed if we start having cravings, and choose to not talk about it. This is incredibly dangerous for us. One of the most important relapse prevention tools is to never be afraid to keep asking for help. The reality is, addiction is a chronic and fatal illness and we must continue to battle it in order to stay sober. 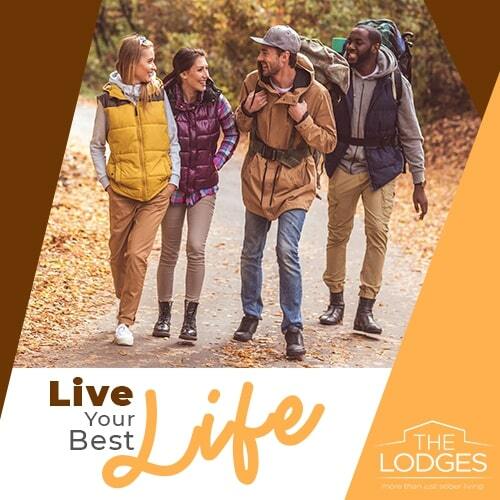 The Lodges is the premier Orange County sober living and structured living community for men and women who are either in the early stages of recovery or transitioning from primary care. We understand the need for a structured and safe environment for individuals who need the added encouragement on their journey. If you or a loved one is seeking sober living in beautiful Orange County please call us at (866)-610-4480 or visit us online.